17. May in Bangkok. 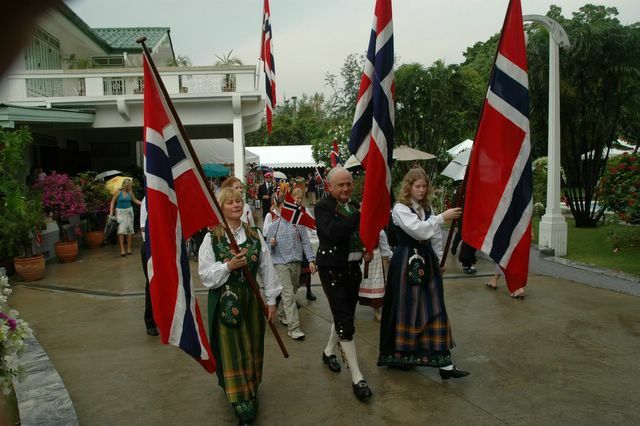 Norwegian celebration of independence.